FATE Foundation a premier not-for-profit organization promoting business and entrepreneurial development in Nigeria said it has perfected all arrangement for its second Annual Alumni Conference. Date: Wednesday, September 27th, 2017. Venue: Shell Hall, Muson Centre, Lagos. The Annual Alumni Conference is a platform for FATE alumni and other Micro, Small and Medium Enterprise entrepreneurs to learn from entrepreneurial leaders and influencers sharing knowledge about key topical areas to grow and thrive as entrepreneurs while also giving them an opportunity to network and connect with one another. 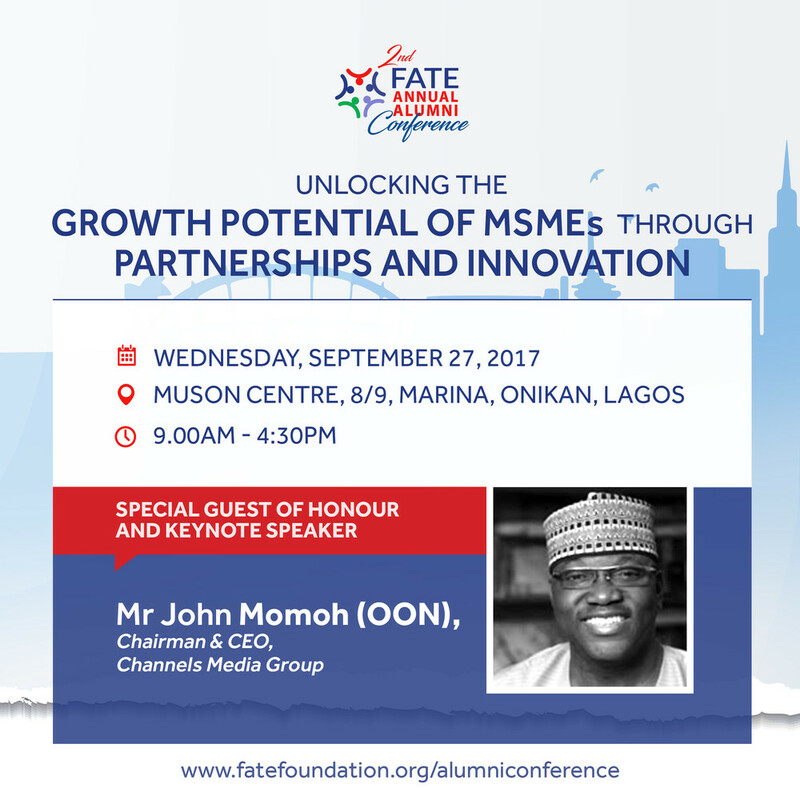 The Founder and Executive Chairman, Channels Television Networks, John Momoh, is confirmed to deliver the keynote address on the theme ‘Unlocking the growth potential of MSMEs through partnerships and innovation’ to build on the success of the inaugural edition and foster a sense of community and tradition. 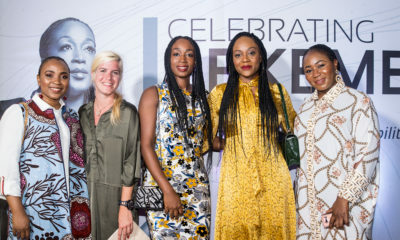 The syndicate sessions will feature distinguished speakers such as the Founder and Chief Executive Officer, House of Tara, Tara Durotoye, Partner, Risk Consulting Practice, KPMG, Tomi Adepoju, Founder, Chicken Republic, Deji Akinyanju, Chief Executive Officer, Mall for Africa, Tope Folayan, Co-Founder and Director, AACE Foods, Ndidi Nwuneli, and Principal Consultant, ADSRAT Branding Management Consortium, Charles O’Tudor. 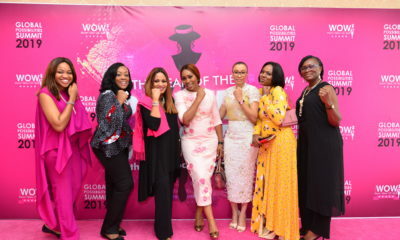 Other eminent speakers include Founder and Chief Responsible Officer, Ruff ‘n’ Tumble, Adenike Ogunlesi, Chief Executive Officer, Food Chain Limited, Folu Africanfarmer Mogaji, and Chief Executive Officer, Brandzone Consulting LLC, Chizor Malize and Lead Consultant, Thistle Praxis, Ini Abimbola. Speaking on the alumni conference, Executive Director, FATE Foundation, Adenike Adeyemi, said, “Following the success of the maiden edition of the conference last year, we secured a larger space this edition so even more entrepreneurs can benefit from our line-up of experienced entrepreneurial leaders and industry experts who will be speaking at the conference. This year’s syndicate sessions will focus on Access to Markets; Brand Management; Agribusiness and Sustainability. New to the conference this year is the Consulting Bar; an extension of the monthly FATE consulting clinic, where our alumni business men and women can have one-on-one access to expert advisory support for a period of 30 minutes each”. She added that, “Given the success of our free monthly consulting clinic sessions, we have invited specific institutions that provide and/or are relevant to MSMEs advisory in the following need areas: Legal; Tax; Finance; Human Resources (HR); Digital Marketing Strategy; Communications; Sustainability; Financial Software and Credit Rating”. FATE Foundation was instituted in 2000 by Founder and Pioneer Managing Director, Guaranty Trust Bank, Fola Adeola, with a mission to foster wealth creation by promoting business and entrepreneurial development among Nigerians. 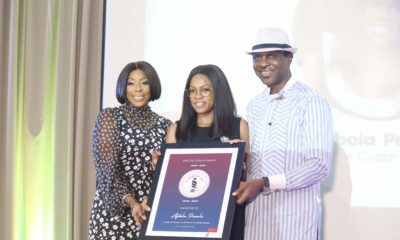 Since its inception, FATE Foundation has graduated over 5,200 entrepreneurs from its aspiring, emerging and special entrepreneurs’ programmes and trained over 40,000 Nigerians in its short entrepreneurship certificate courses. FATE Foundation has also enabled over 72,000 Nigerian youths on the path to entrepreneurship. About 65% of its Alumni are actively running their businesses and most are beneficiaries of FATE’s business and alumni support services. For more information about the conference, speakers, sessions, registration and exhibition visit www.fatefoundation.org/alumniconference.